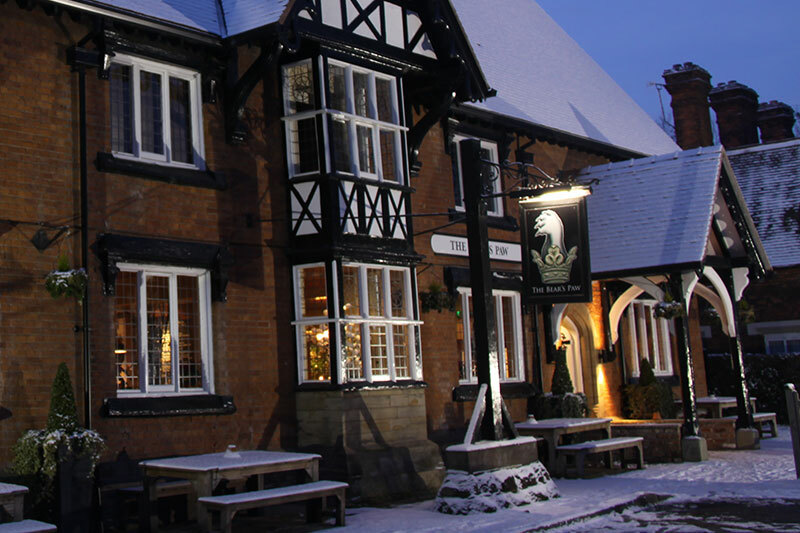 Christmas is a very special time of year at The Bear’s Paw and we would be delighted for you to join us in our festive celebrations! 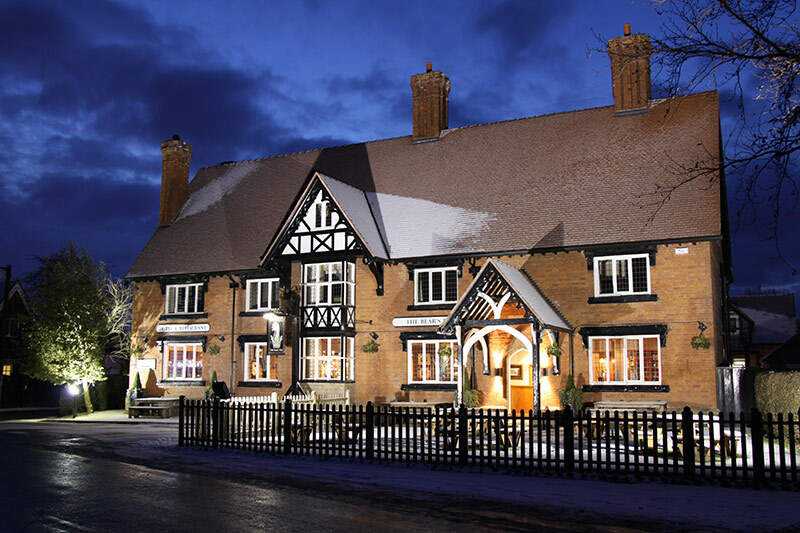 Whether you’re looking for a scrumptious seasonal meal with colleagues, an indulgent family lunch on Christmas Day, a jolly good knees up with friends on New Year’s Eve or a romantic festive break with your partner, the delightful Bear’s Paw is your ideal venue. 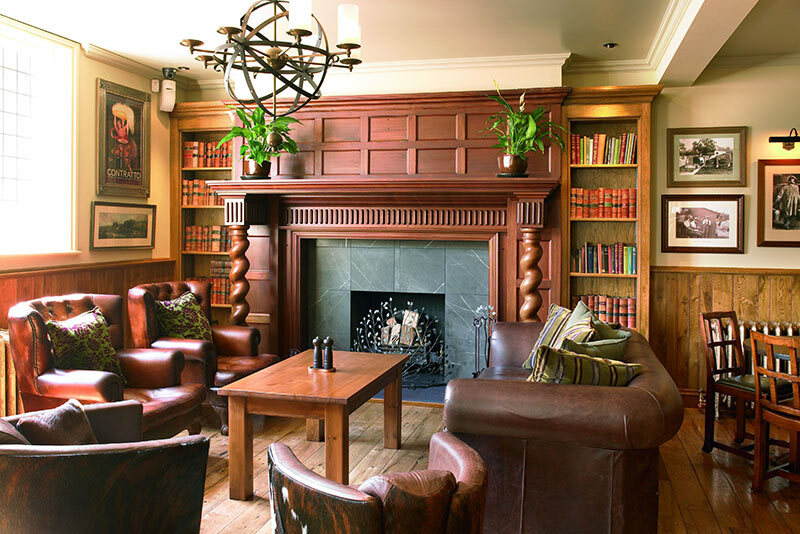 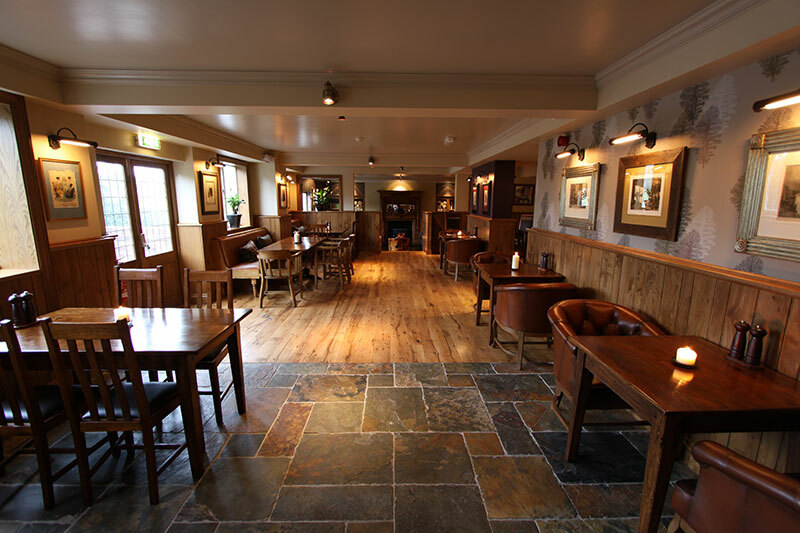 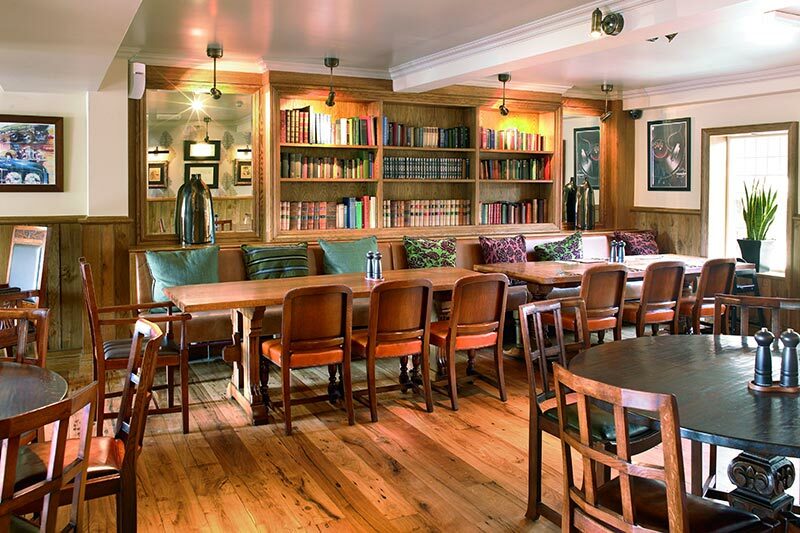 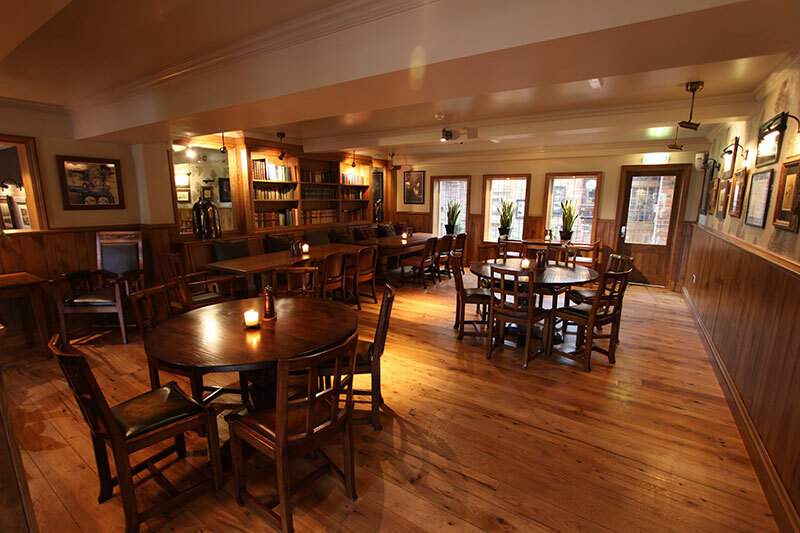 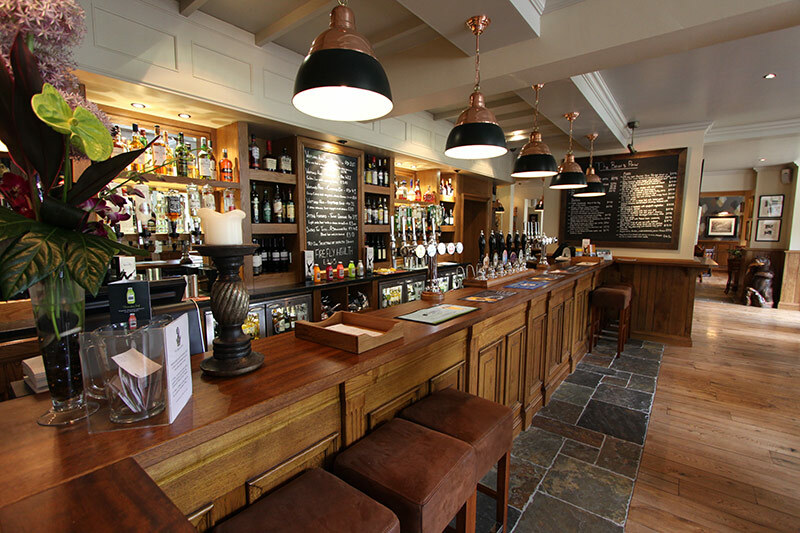 The roaring log fires and friendly welcoming staff provide a truly ambient atmosphere, this combined with menus using fresh, seasonal and local produce, and the locally brewed ales and fine selection of wines and spirits make for an undoubtedly special festive experience! 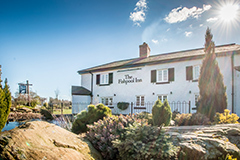 For details on accommodation rates over the festive period, or to make a booking, please contact us on 01270 526317 or email info@thebearspaw.co.uk. 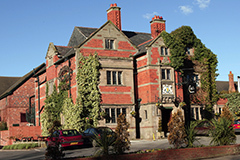 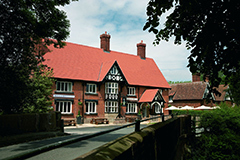 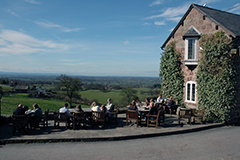 We look forward to welcoming you for a Christmas Break in Cheshire!